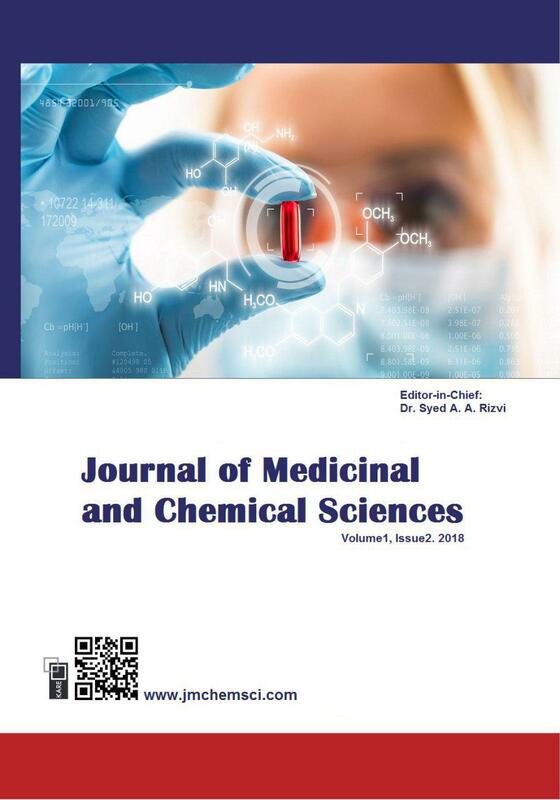 1Department of Chemistry, Payame Noor University, PO BOX 19395-4697 Tehran, Iran. 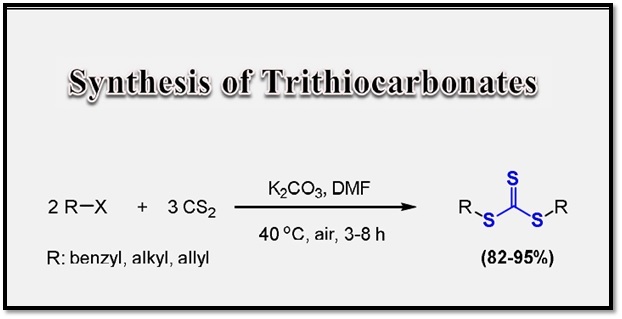 A mild and efﬁcient one-pot protocol for the preparation of symmetrical trithiocarbonates using potassium carbonate and carbon disulfide in DMF has been developed. This protocol is mild and efﬁcient compared to other reported methods.